Chances are you fall into one of 3 different categories: 1) You've never heard of an Umbrella Policy, 2) You've heard of it, but you aren't sure if you need it, and 3) You actual have one. To briefly explain why you should consider an Umbrella Policy, you must realize that most car insurance policy holders are under-insured. 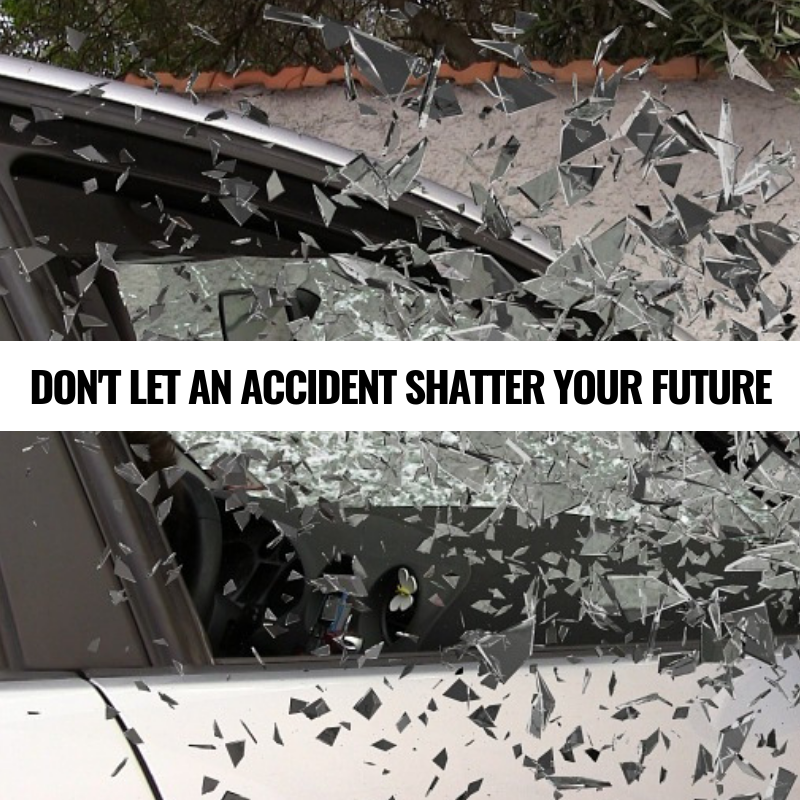 For example, if your bodily liability coverage is $100K/$300K (usually the top item listed on your auto policy – go ahead and pull yours out and check it), and then if you were to cause a 5 car pile-up, of which one car was a Cadillac Escalade, one a Mercedes and one a BMW, several people were injured, one was life-lined to the hospital, etc. it could be bad for you. When all the people are fixed (which is a good thing) and all the cars are fixed, and the lawsuit is completed, the total damages were $700K. Your auto policy will cover up to $300K and you get to cover the rest from your assets!! SHOCKING, right? To fix that, you can add an umbrella policy, which is general liability coverage for auto claims, home claims or if you get sued for any reason at all. The smallest policy you can purchase is $1M and typically costs about $150-$200/yr. 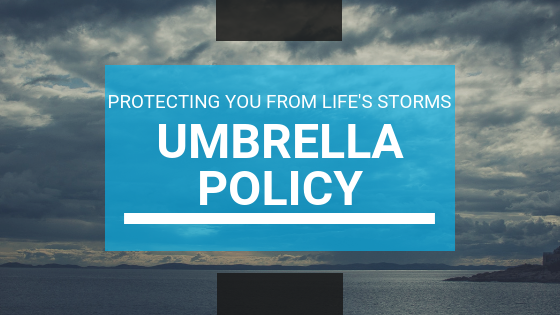 By learning how to structure our policies better than what is listed above, many times we can get this umbrella policy for a client with no extra cost to them. The umbrella policy adds an extra $1M of coverage to the accident story above, allowing you to financially survive that claim because the umbrella covers the $400K instead of you. Remember the purpose of all insurance is to protect you from the big “mistakes” in life, not the little ones. We self-insure for the little ones by saving money in a side account for these small emergencies. We let the insurance company cover the big claims by purchasing the right kinds and right amount of insurance. To learn more about Umbrella Policies and coverage, contact our office for a free consultation.